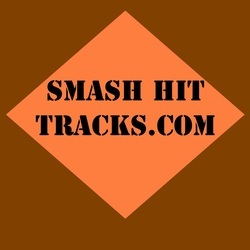 Are you a talented artist or producer that has great broadcast quality songs or tracks ? If so we have the industry connections and relationships that we have built over the years to get your music TV and Film licensing placements. Our deal is simple: It's non-exclusive. Which means you can make money with us off of any song or track placement we obtain for you and if the song or track is placed in a Big Hollywood Blockbuster movie and gets alot of buzz. You could turn around and sign with any record label or any company you wanted to. This puts you in a position to earn money, get heard and possibly discovered. We are very selective with the songs and tracks we take on so only submit material with the utmost best quality. We accept all genres of music.